Servicepower specialise in the manufacture of fibre optic patchcords, hydra cables and assemblies. 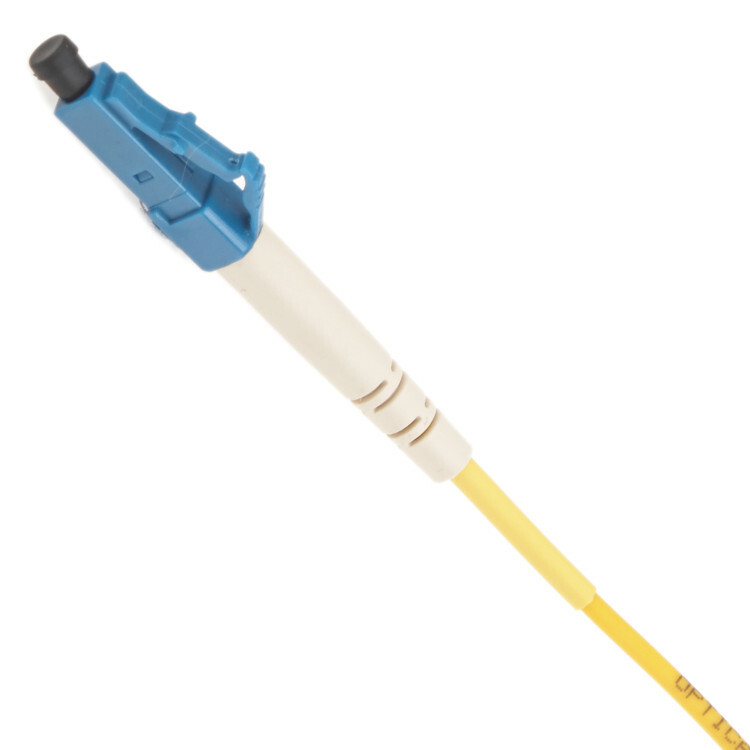 Our UK manufacturing facility supports one of the widest range of connector termination types allowing us to produce a wide range high quality, fully tested optical patchcords. We provide a bespoke manufacturing service providing a quick turn-around and product manufacture to your exact specification. Please contact our Sales team for technical advice and product support. OS1 Single mode cable is used widely within the telecommunications industry for high speed singlemode transmission applications. 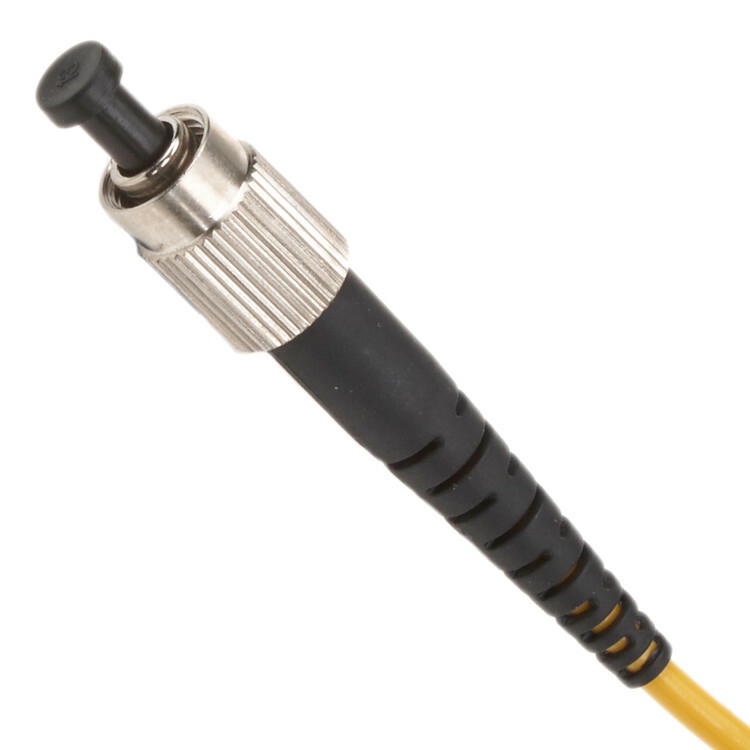 Easily recognisable by its yellow jacket this cable is supplied as standard in 2mm diameter and is available in both simplex and duplex formats. Compatible with a wide range of connectors including angled (APC) versions. OM1 Multimode cable is used for a wide range of environments including data networks, telecommunications and CCTV applications. 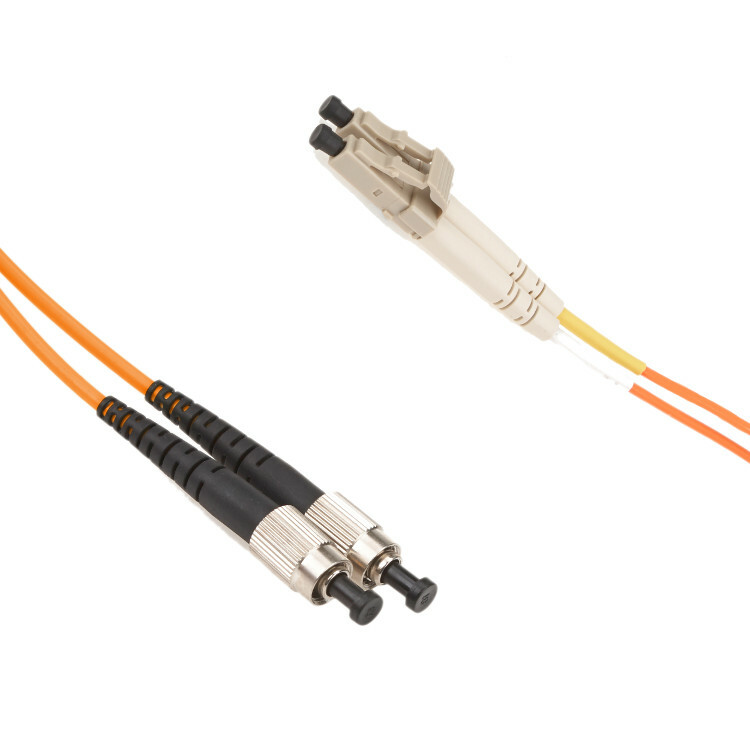 Supplied with an orange jacket and in 2mm diameter this cable is available in both simplex and duplex formats. 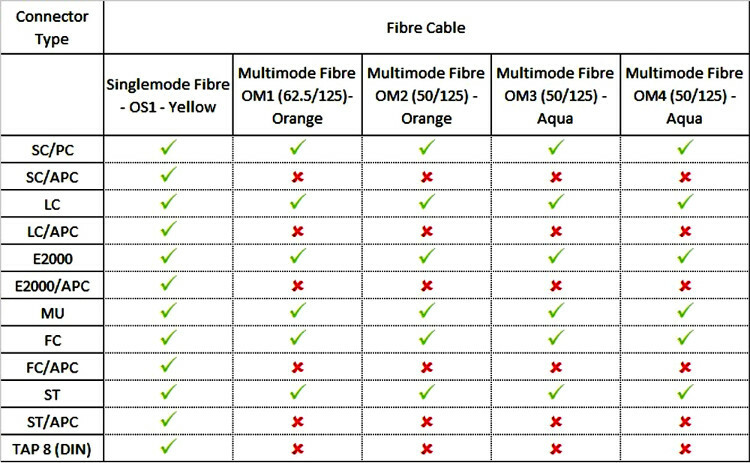 For compatible connectors please see table below. OM3 Multimode cables are laser optimised and typically used for a wide range of applications including data networks and telecommunications environments. Supplied with an aqua jacket and in 2mm diameter this cable is available in both simplex and duplex formats. OM4 Multimode cables provide a high speciation, laser optimised patchcord option ideal for higher speed telecommunications and data networks requirements. Supplied with a Heather jacket and in 2mm diameter this cable is available in both simplex and duplex formats. The LC connector is a small form connector used for high density applications. Widely used as the interface connector for optical SFP modules used by a huge number of equipment OEMs. 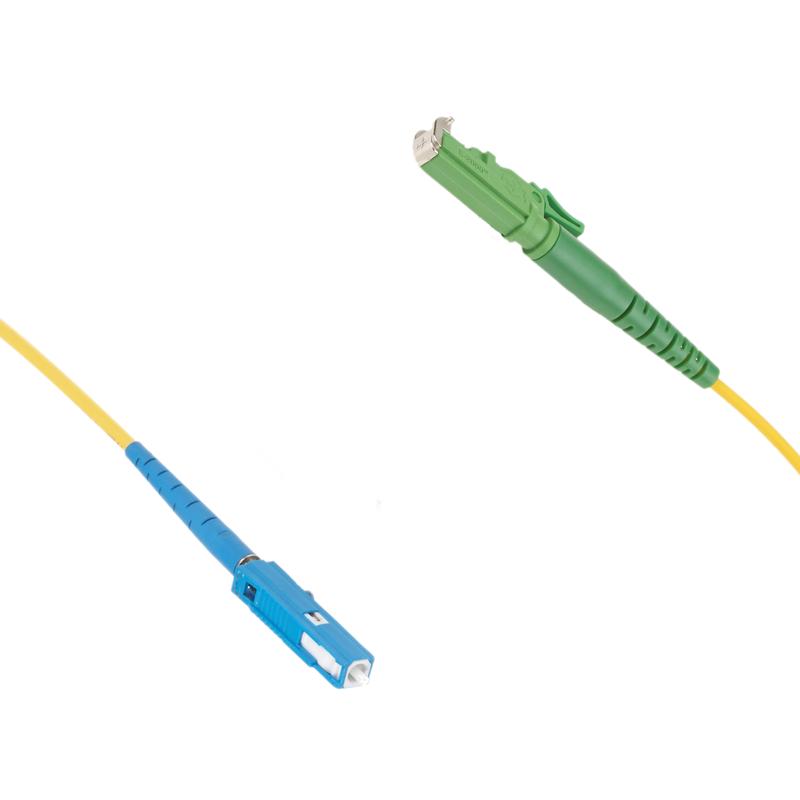 Available in LC/PC version (Blue), angled LC/APC version (Green) and Multimode LC version (Beige) supporting both singlemode and multimode cables and various cable diameters. A versatile and popular connector due to its clip in locking action and push/pull locking mechanism. Available in SC/PC version (Blue), angled SC/APC version (Green) and Multimode SC version (Beige) supporting both singlemode and multimode cables and various cable diameters. 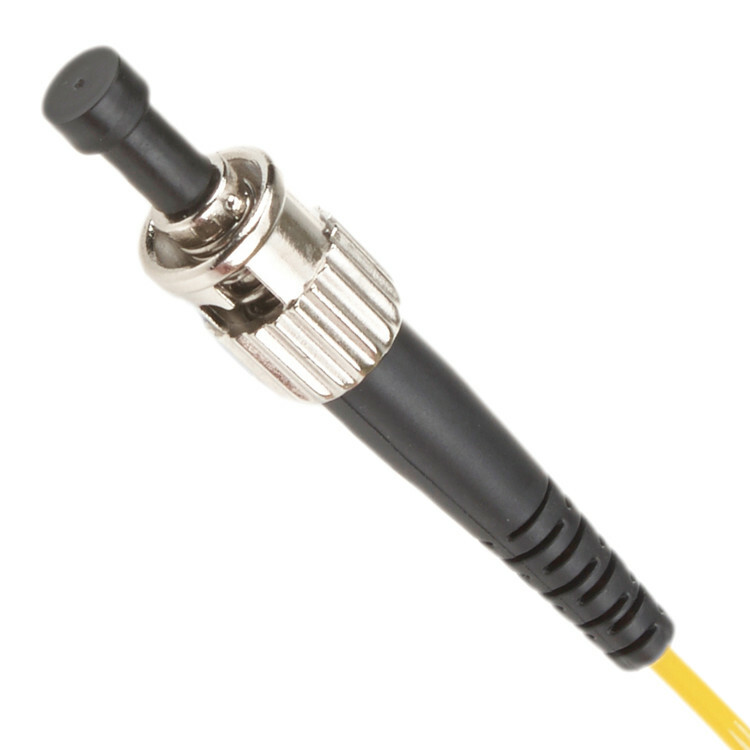 A well-established fibre optic connector, the FC connectors features an alignment key and a screw down locking mechanism. The FC connector version are available for use with both singlemode and multimode cables including a singlemode cable APC version. The E2000 connector is one of the only connectors that feature a spring loaded shutter that protect the end face from dust and scratches. The connector also features a clip in locking action and push/pull locking mechanism. Available in E2000/PC version (Blue), angled E2000/APC version (Green) and Multimode LC version (Beige) supporting both singlemode and multimode cables. 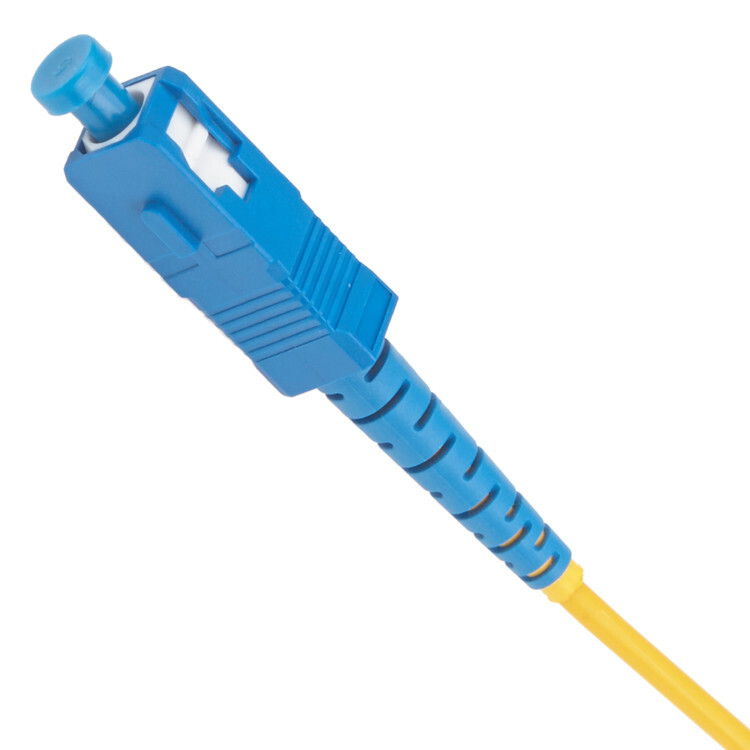 A popular multimode connector, the ST connector features a spring loaded bayonet mounting mechanism. 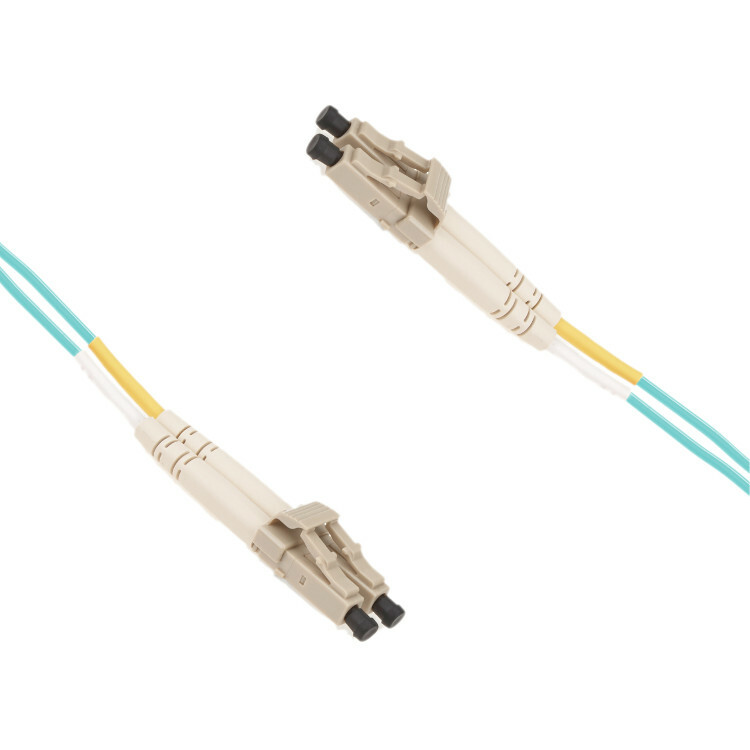 The ST connector version are available for use with both singlemode and multimode cables including a singlemode cable APC version.